Flowers make us happy, and sharing our flowers with you, makes us even happier. Put this together with our appreciation of sustainability, and the Wildflower Truck was born. To ensure we only purchase and use the flowers we absolutely need, we have chosen to forego the storefront and bring you your flowers in style. The highlight of our day, is brightening yours. Besides picking your flowers at our flower truck events, you can also order right here on this site, lucky you! 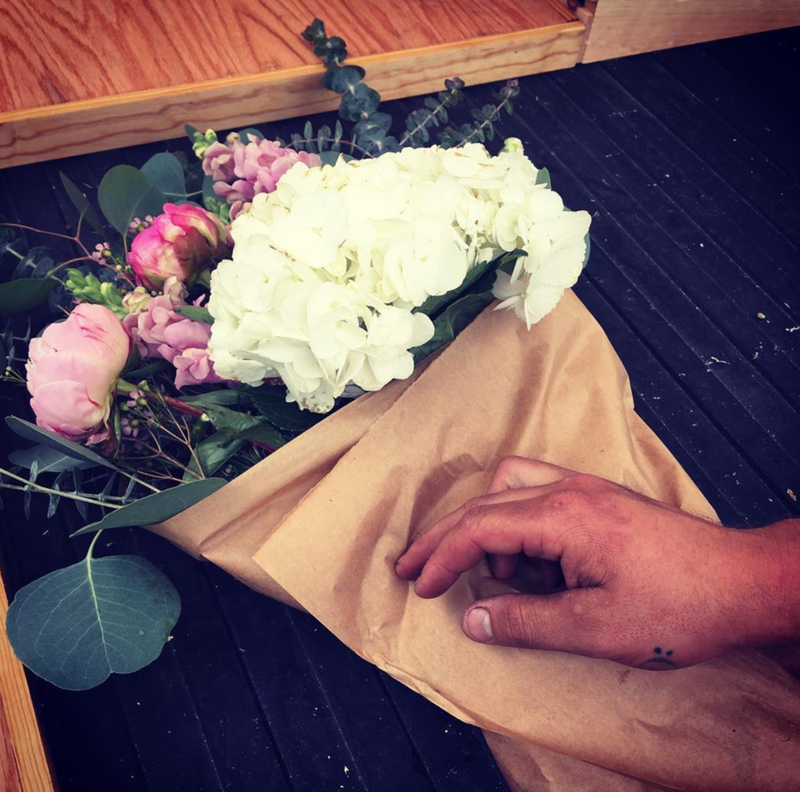 Choose from a one time delivery, or if you love flowers as much as we do you can set yourself up (or your favorite person) with weekly or monthly deliveries.